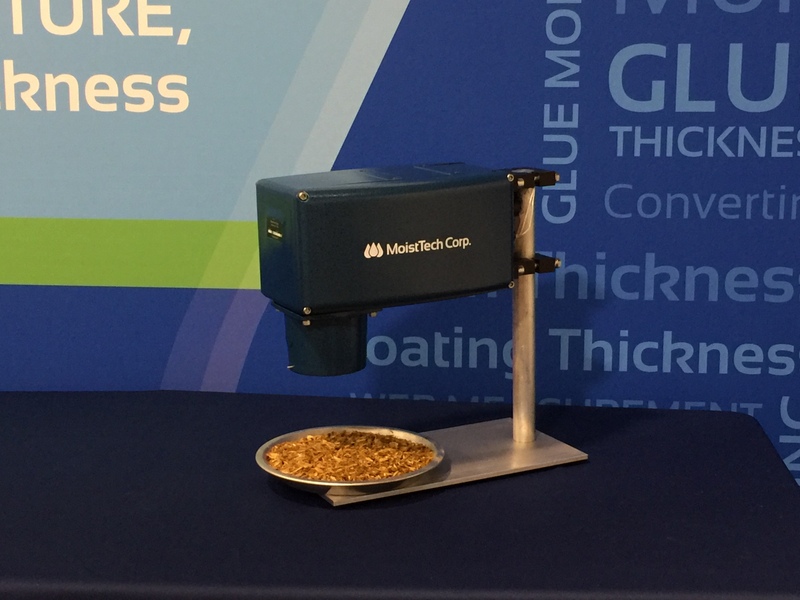 MoistTech Corp.™, has been in business for over 40 years utilizing the Near-Infrared technology for moisture measurement and control and various other measurement points that are crucial to manufacturing nearly any product. MoistTech is supported by the original manufacturers of Near-Infrared (NIR) technology in the industrial moisture industry manufacturing a range of on-line sensors & at-line instruments for moisture measurement and real-time moisture process control for numerous applications. 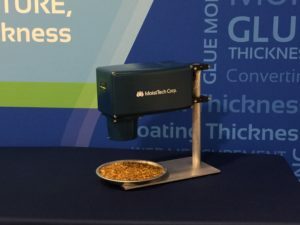 Insensitive to material variations such as particle size, material height & color, our moisture sensors provide continuous, reliable readings with zero maintenance and a one-time calibration with a non-drift optical design allowing operational personnel to confidently make immediate process adjustments based on real-time measurements. Near-infrared (NIR) spectroscopy and imaging are fast and nondestructive analytical techniques that provide chemical and physical information of virtually any matrix. 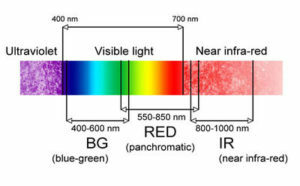 NIR can tell us things about a product in a similar way to visible light. When light hits a product, it will interact in various ways. Transmitted light will pass through the product while back scattered light will reflect from the product. Light will also be absorbed by the product. Absorption is the key to our NIR analysis. MoistTech manufactures non-contact online sensors with hundreds of measurements per second. We are maintenance free one-time calibration. All our sensors are instant with hundreds of points of data measurement per second providing real time accurate measurements. MoistTech is a no drift optical design to ensure the accuracy and repeat-ability needed. The IR-3000 is MoistTech’s Online Sensor that was developed for instant, non-contact analysis in the harshest environments. Insensitive to material variations such as particle size, material height & color, the IR-3000 provides continuous, reliable readings without drift or frequent re calibration. Using this device, operating personnel can make immediate process adjustments based on real-time measurements. The net result is improved quality and reduced production costs by savings in energy and loss reduction.